This rich formula of the Lavender Foaming Bath generously foams in the bath and offers all the relaxing benefits of Haute-Provence lavender. It leaves skin supple, clean and fragrant. Simply pour a small amount under running hot water to stimulate both your mind and senses. 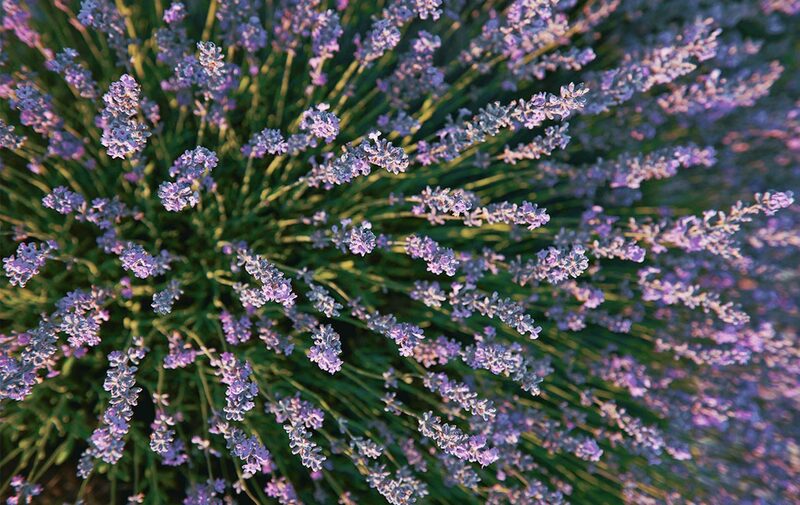 Then let the scent transport you to the rugged hills of Provence. The brushed-aluminium bottle is reminiscent of the metal bottles that were used in the past to hold fragrance essences. Enriched with relaxing P.D.O. lavender essential oil from Haute-Provence.